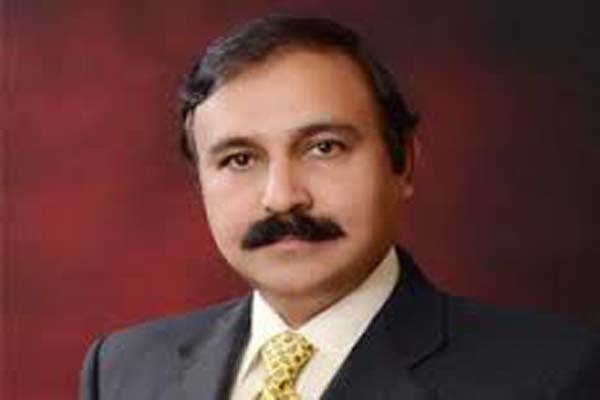 ISLAMABAD, Dec 6 (APP): Minister of State for Capital Administration and Development Division Tariq Fazal Chaudhry Tuesday said that Sharif family would get a clean chit in Panama Papers case in the Supreme Court as Pakistan Tehreek i Insaf (PTI) had failed to provide any evidence. Talking to media outside Supreme Court minister said that PTI’s politics was based on lies and PM would emerge victorious in Panama case. “PTI is repeating same baseless allegations as it could not prove their stance on Panama case”, he added. He claimed that the court repeatedly warned PTI lawyer to not discuss irrelevant things and told him not to indulge into politics. “We are thankful to PTI for bringing the case in court and it will clear the position of sharif family”, minister said. He alleged that Imran Khan was a `liar’ as he had told lies about his children, flat and offshore companies. Replying to a question, he said the prime minister and his family had cleared all the allegations levelled against them in the court. “we want the case to be settled as soon as possible”, he said.